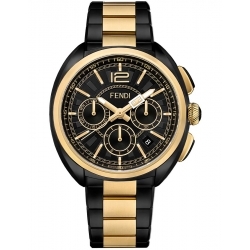 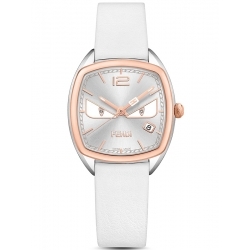 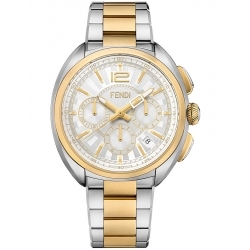 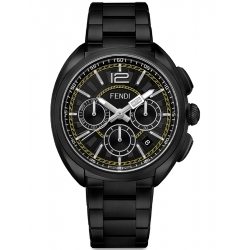 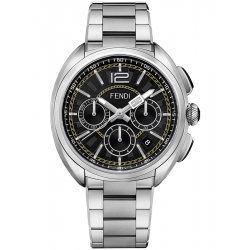 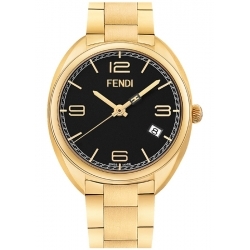 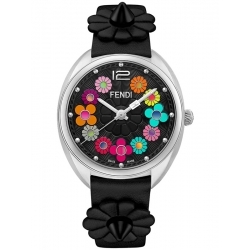 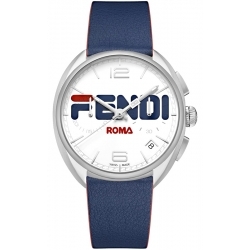 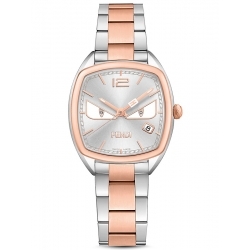 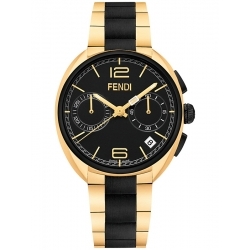 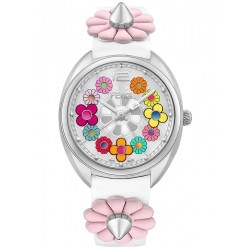 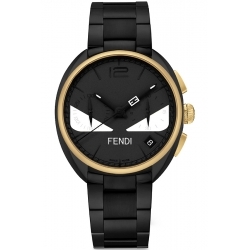 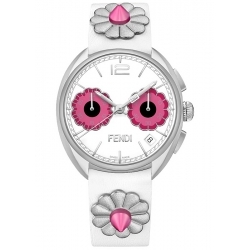 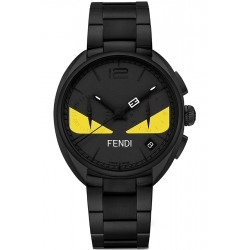 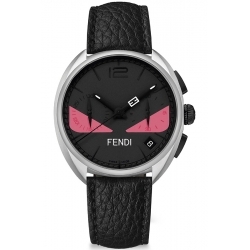 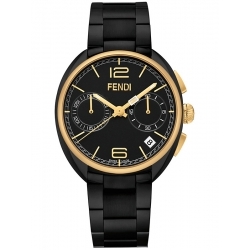 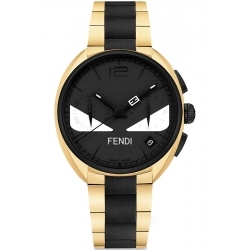 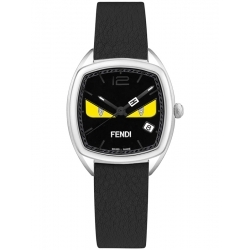 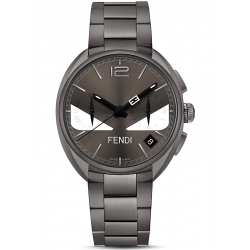 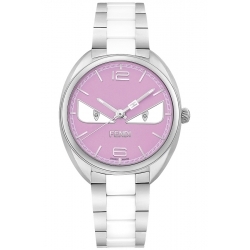 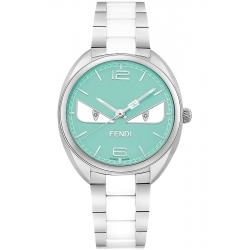 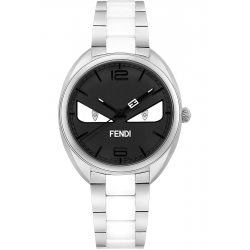 Momento Fendi is absolutely new watch collection by Fendi. 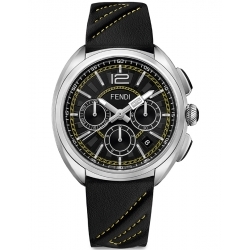 This new line is both classic and modern offering high-quality materials. 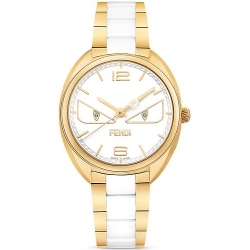 Stainless steel, gold-tone and two-tone cases, surprising dual-textured strap designs, swiss quartz and automatic movements make unexpected, edgy yet elegant statement. 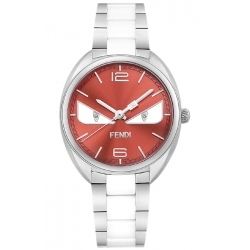 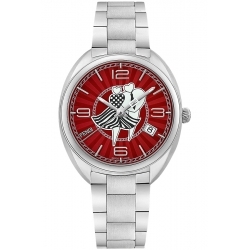 The watches are available in different sizes: 42 mm (automatic models), 40 mm (man's & lady's versions) and 34 mm (lady's watches). 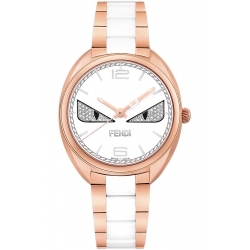 Fendi Momento watch collection celebrates time in a new unique way.